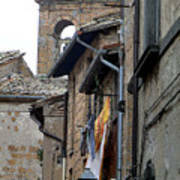 Orvieto Laundry is a photograph by Mindy Newman which was uploaded on October 7th, 2010. 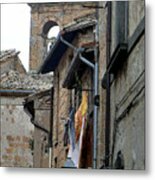 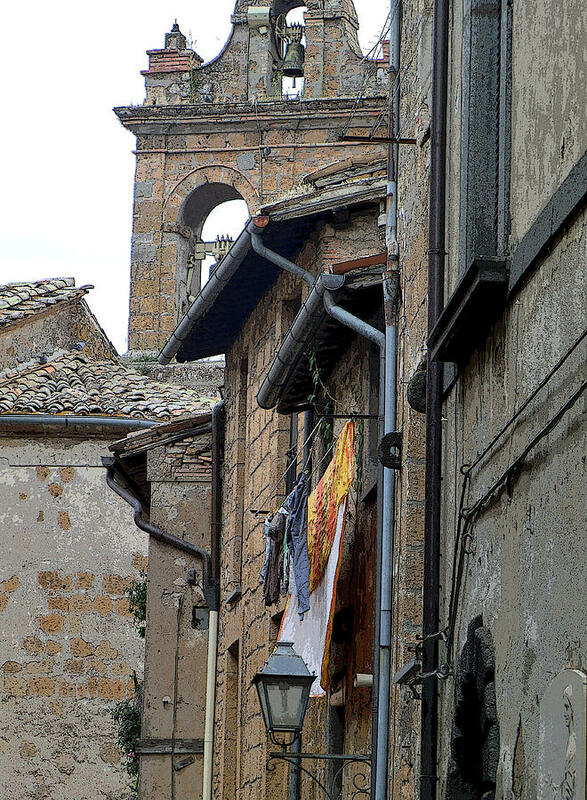 The town of Orvieto with it's many narrow streets, shows signs of family life through it's laundry. 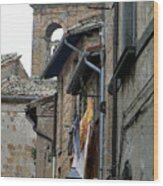 There are no comments for Orvieto Laundry. Click here to post the first comment.